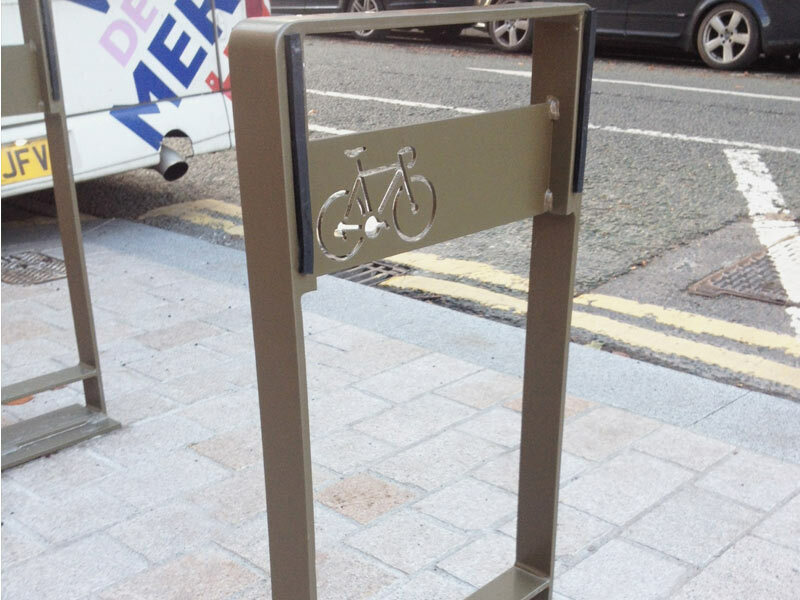 Due to the rising number of pedestrianised areas in town and city centres, there is now a high demand for simple, neat and unobtrusive cycle stands. 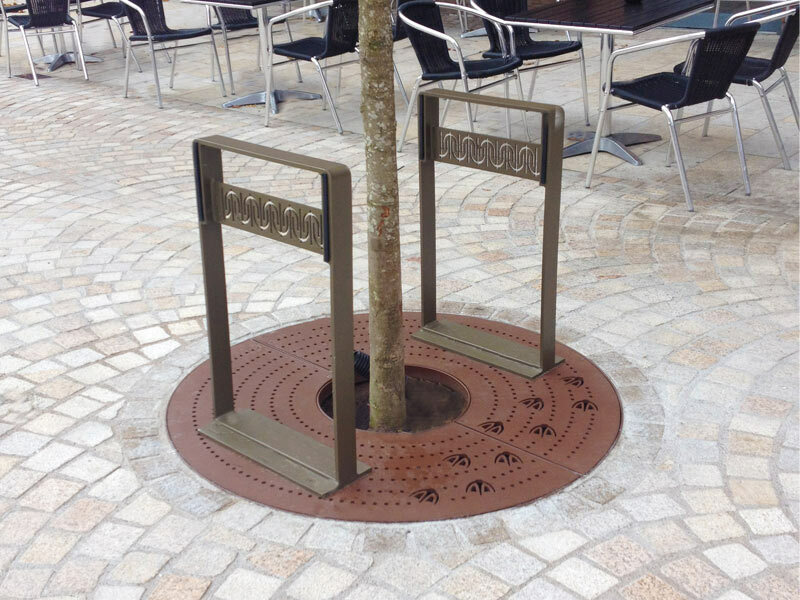 To complement our Sheffield Cycle Stand range, we offer bespoke bike racks that are manufactured to meet your specifications. 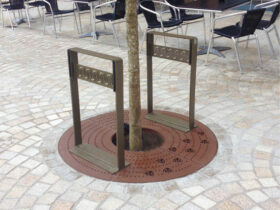 Available in stainless steel or mild steel, our bespoke cycle stands can be powder coated in any desired RAL colour to match the surroundings, as well as laser cut to feature intricate designs and logos.